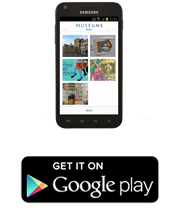 Museums.EU presents and promotes museums and cultural heritage across Europe. 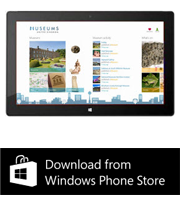 Museums.EU website is accompanied with a suite of mobile applications, providing users with up-to-date information about museums and galleries worldwide in one place – including visitor information, exhibitions, events, collections, interactive audio guides and more. 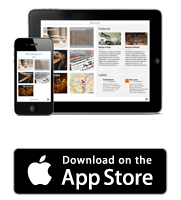 To gather up-to-date information about European museums and galleries in one place - visitor info, exhibitions, events, collections, and more. To bring this information out to the public to use and enjoy in various formats, including a website and mobile applications. 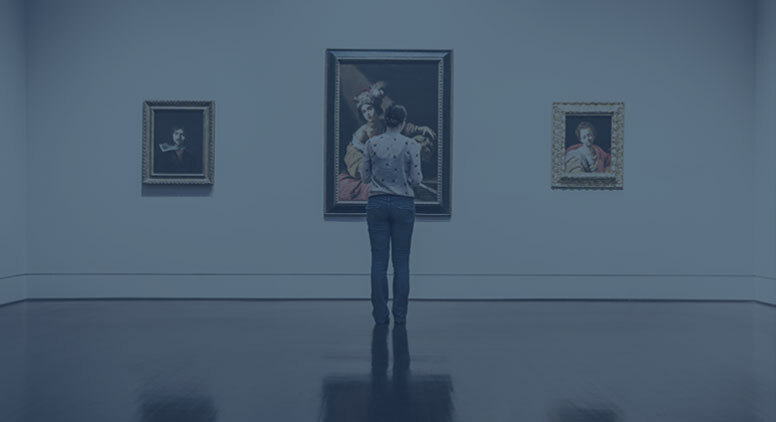 To provide museums and galleries with an internet presence, promote them and enhance their visibility. Our database already contains around 15.000 cultural heritage institutions with at least basic information and we have more data coming in every day – from a variety of different data sources, including Europeana, Culture24 and Culture Grid. This makes Museums.eu the most extensive listing of museums in Europe ever assembled! We believe Museums.eu to be a valuable resource for the general public interested in museums and culture, museum professionals interested in presenting their museum online and educators wanting to get information about activities museums offer to school groups. You don't have to do anything to use Museums.eu. 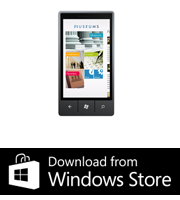 We hope you enjoy our website and our mobile apps! If you have a minute, please let us know if we're missing a museum or if something doesn't work. As a registered user you can build your own collection of favorites and submit reviews. Give it a try - it's free and works accross all your devices. If you work in a museum, you can get access to our online CMS and edit your museum's listing, including visitor information, exhibitions and events, collections, and more. Is your institution not listed yet? Please let us know!